Over Christmas break, I took the kids to $5 Tuesdays at the Movies and we saw “Flyer” for the first time. You may not recognize the name of this particular flick, and that’s because it’s not actually called “Flyer” – that’s just what our kiddoes call it. “Flyer” is really Disney’s “Big Hero 6.” Grant had somehow come into possession of a “Flyer” – Baymax – and the name has stuck since then. To get to the point, somewhere near the middle of the film – after taking Sterling out twice for a stinky diaper – I watched as the characters of the film decide to become superheroes. At this point, one of them remarks, in awe, that it is time for their “origin story” to begin. As a superhero geek myself, I loved this remark. Who doesn’t love a good “origin story”? Heck, who doesn’t love a good retelling of a good origin story. Over and over again, if possible. Hello, childhood obsession with Lois & Clark. Hello, teenage obsession with Smallville. Origin stories are definitely my kind of thing. For a while now I’ve been wanting to write about Bearskin’s origin story, as a sort of introduction to my writing on this website, but I’ve had a hard time doing it. Bearskin came about in such a convoluted way, and for so long it’s been a private project. But I want to get down how it finally came to be a “real” book, along with the writing lessons I learned from it, so here goes. Before writing Bearskin, I wrote two other YA fantasy books. I put them out for submissions, got a little feedback, and felt comfortable with the idea of letting them go and moving on to new projects. 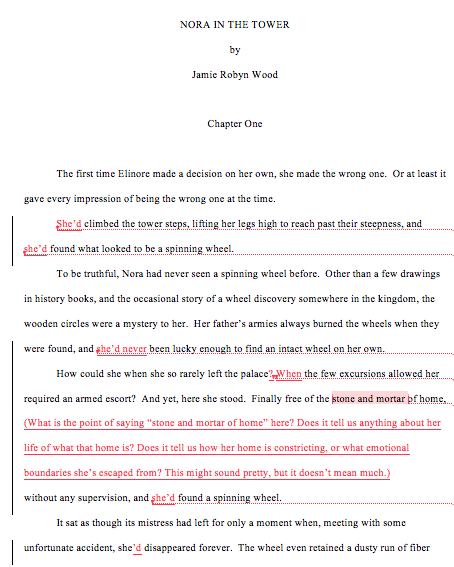 Writing has such a learning curve, and the process seemed reasonable. They were things I loved, but they were things destined for the shelf. 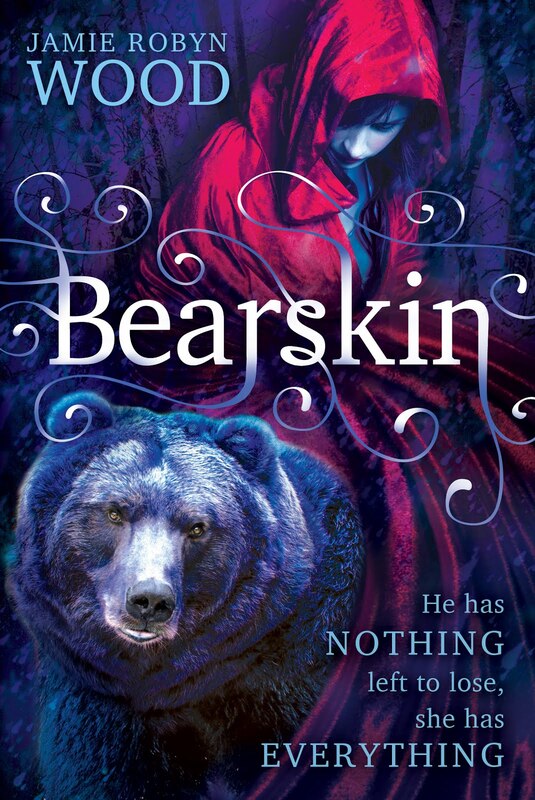 Bearskin itself began after I read a picture book called The Bearskinner. You can find it here. Bearskin also began with an important idea which an editor who had looked at my previous book implanted in my brain. Her problem with my book before had been its inability to look at things differently. She felt that I was not straying enough from the common road, that I needed to make the story all my own. So, with Bearskin, my first goal was to change things. I had been inspired, yes, but I needed to be inspired and make the story something different. This is an idea I am still internalizing when it comes to writing. As a rule follower with a compulsive personality, I like things to lay flat and make sense. I get worried if there doesn’t seem to be a basis for an action or change of plotline. But if I always follow the rules, I end up with material that is boring and transparent. That is not good! While I had this in my head to begin with, it was still difficult for me to do…. until I worked on a short project with an old roommate of mine – Annalisa Gulbrandsen. Anna and I had decided to trade some pieces of writing and to play a sort of writing telephone game – basically, we would each add to what the other wrote. Every time I got the piece back from Anna she had taken the story somewhere I’d never imagined. She played with time. She played with motive. She played with more than I had conceived. I naturally started with such a linear idea, such a basic “see the end” idea. And then Anna would throw it all its head. It was exciting. It was interesting. It was new. This then was what I needed to do. Since then, I have tried to pull the rug out from under myself every once in awhile. And I have certainly done that to myself more than once with Bearskin. And that is Lesson One.